Despite the fact that McGill is one of Montreal’s largest employers and boasts upward of 2,000 retirees, it doesn’t have a pan-University association that serves former employees. But that is about to change, as the McGill University Retiree Association (MURA) is getting ready to open its doors to business. 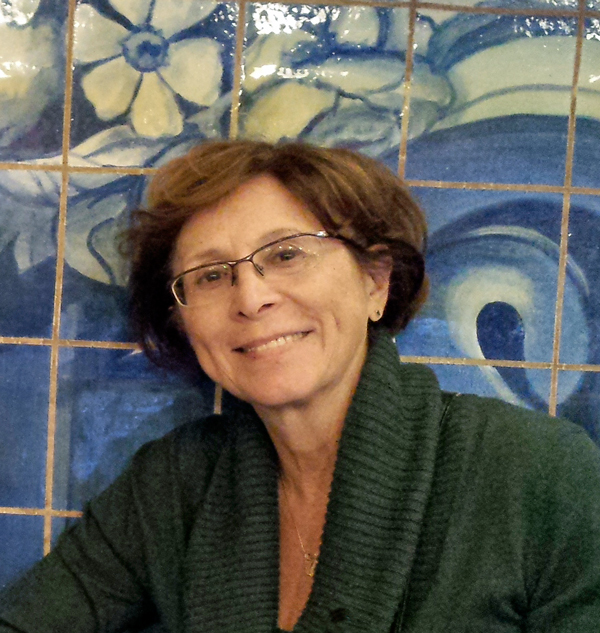 Ginette Lamontagne, Interim President of the McGill University Retiree Association. Despite the fact that McGill is one of Montreal’s largest employers and boasts upward of 2,000 retirees, it doesn’t have a pan-University association that serves former employees. Yes, the McGill Association of University Teachers (MAUT) has a retiree section, but that serves only retired academics. But that is about to change, as the McGill University Retiree Association (MURA) is getting ready to open its doors to business. In fact, the idea of MURA was launched on Nov. 5, 2014, an initiative several years in the making by members of the four major McGill employee groups MAUT, MUNASA (the McGill University Non-Academic Staff Association), MUNACA (the McGill University Non-Academic Certified Association) and SEU (the Service Employees’ Union). MURA’s mandate is to provide opportunities for continued interaction with former colleagues; to offer social, cultural and educational activities; and to keep retirees informed of University issues that are relevant to them. At MURA’s core is the directive to foster – and even strengthen – the ties between McGill and its former employees. “We are pleased to have the full support of Principal Suzanne Fortier and the senior University Administration,” says Lamontagne. “We also want to link people with existing activities on campus – like the McGill Book Fair; Alumni Association events; and School of Continuing Studies’ Lifelong Learning,” she says. An interim Board was elected at the Nov. 5 meeting (see full list of members on the MURA web site: mura-arum. association.mcgill.ca). Since then, Lamontagne and Executive members Joan Wolforth, (Vice-President Internal), Henry Leighton, (Vice-President Communications), Wes Cross, (Treasurer) have been actively doing the background work to establish the association, including drafting a constitution; developing a budget and financial structure, creating an email address and a website; and registering with the Registraire des entreprises du Québec. MURA will operate in both official languages. The finalized constitution will be submitted to the interim Board members in April and a founding meeting will be held in June. The first formal Annual General Meeting will be held in September at which time the results of the election of the regular Executive and Board will be announced. All McGill retirees are most welcome to join MURA’s contact list and to keep informed of upcoming events. For more information, please consult MURA’s website or send an email to mura-arum.association@mcgill.ca.